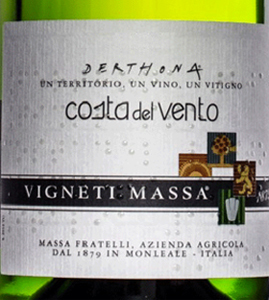 The 'Costa del Vento' of Vigneti Massa is simply 'White Wine' named, but it is truly a great wine. A Tortonese that contains 2 complementary souls: mineral and sapid notes combined with floral and honey hints with references to the Mediterranean scrub and lemon zest. Indomitable wine, which always gives new surprises, demonstrating surprising aging potential. THE WINE The 'Costa del Vento' of Vigneti Massa is simply 'White Wine' named, but it is truly a great wine. A Tortonese that contains 2 complementary souls: mineral and sapid notes combined with floral and honey hints with references to the Mediterranean scrub and lemon zest. Indomitable wine, which always gives new surprises, demonstrating surprising aging potential. 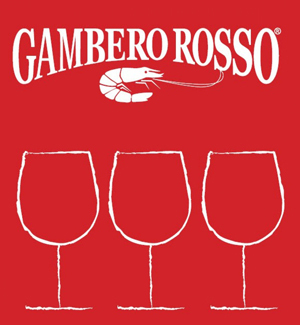 THE COMPANY The Tortonese, located in south-eastern Piedmont, in the past was mainly remembered for wines from red grape varieties, but thanks in particular to the visionary genius of Walter Massa, this area has also rediscovered being a land of white wines. 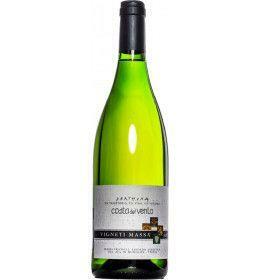 The combination between this producer and the timorasso vine, then, for years is now immediate: in fact, at Walter Massa the rebirth of this ancient native variety, which has been interpreted following a new production philosophy, to the point that Walter Massa himself the name of "Father of Timorasso" is generally recognized. Thanks to his teachings, the whole denomination benefited from it, also witnessing the birth of new production companies, which in the wake of the master today give prestige and prestige to the whole area of ​​the Tortona Hills. The story of this winemaker and his intuition start from afar, and date back to the early 80s. In 1987, there was the first production, and starting from 2000 Walter Massa began to bottle the different crus separately. In reality, the Massa family boasts a winemaking tradition that dates back to 1879, so the "Vigneti Massa" winery is founded on solid foundations, which were built on ancient knowledge and profound practical knowledge. Currently, the vineyard hectares on which the winery can count are about twenty-seven, and among the rows besides the timorasso are also grown plants of barbera, freisa, croatina and muscat. The scenario is that of Monleale, in the province of Alessandria: it is here where they are arranged as if they were a natural amphitheater close to the town square, there are the vineyards owned by the company, from which all the labels of the winery come to life. From the "Costa del Vento" to the "Montecitorio", from the "Derthona" to the "Monleale", passing through the red wines, are all bottles, those fruit of the genius mind of Walter Massa, born from the deepest appreciation of what is the nature of a territory that, without the same Walter Massa, would otherwise have been little known and abandoned to its fate. Before 48,75 € tax incl. Tasting Color: straw yellow with gold reflections. Bouquet: mineral and sapid notes, floral and honey memories, and then again references to the Mediterranean scrub and lemon zest Taste: freshness and important body. Long and persistent closure. The Tortonese, located in south-eastern Piedmont, in the past was mainly remembered for wines from red grape varieties, but thanks in particular to the visionary genius of Walter Massa, this area has also rediscovered being a land of white wines. The combination between this producer and the timorasso vine, then, for years is now immediate: in fact, at Walter Massa the rebirth of this ancient native variety, which has been interpreted following a new production philosophy, to the point that Walter Massa himself the name of "Father of Timorasso" is generally recognized. Thanks to his teachings, the whole denomination benefited from it, also witnessing the birth of new production companies, which in the wake of the master today give prestige and prestige to the whole area of ​​the Tortona Hills. The story of this winemaker and his intuition start from afar, and date back to the early 80s. In 1987, there was the first production, and starting from 2000 Walter Massa began to bottle the different crus separately. In reality, the Massa family boasts a winemaking tradition that dates back to 1879, so the "Vigneti Massa" winery is founded on solid foundations, which were built on ancient knowledge and profound practical knowledge. 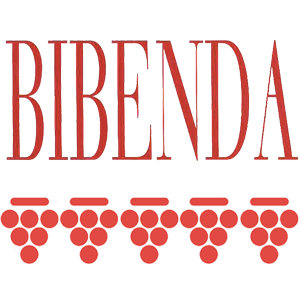 Currently, the vineyard hectares on which the winery can count are about twenty-seven, and among the rows besides the timorasso are also grown plants of barbera, freisa, croatina and muscat. 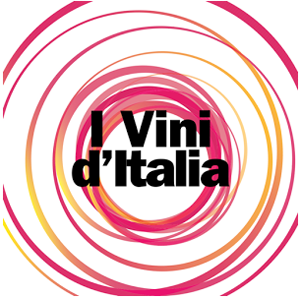 The scenario is that of Monleale, in the province of Alessandria: it is here where they are arranged as if they were a natural amphitheater close to the town square, there are the vineyards owned by the company, from which all the labels of the winery come to life. From the "Costa del Vento" to the "Montecitorio", from the "Derthona" to the "Monleale", passing through the red wines, are all bottles, those fruit of the genius mind of Walter Massa, born from the deepest appreciation of what is the nature of a territory that, without the same Walter Massa, would otherwise have been little known and abandoned to its fate.